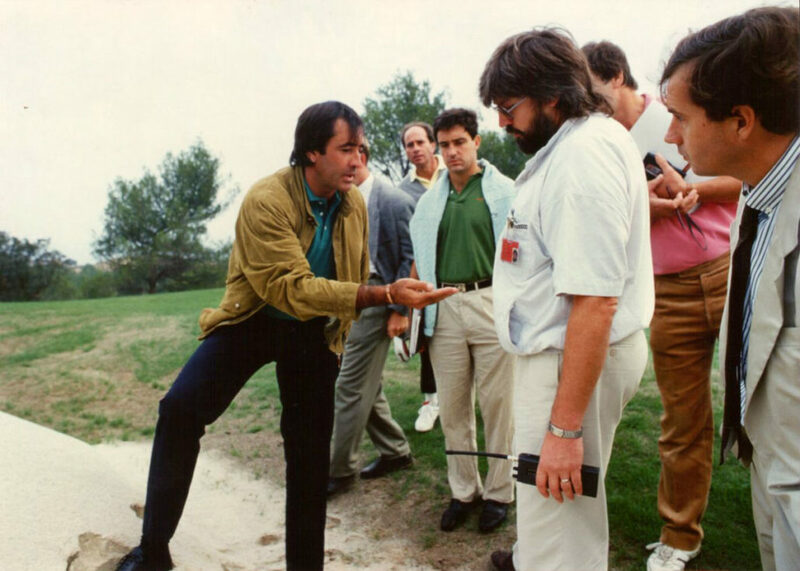 Born April 9, 1957 in Pedrena, northern Spain Severiano Ballesteros was one of the most charismatic and talented athletes of his time. 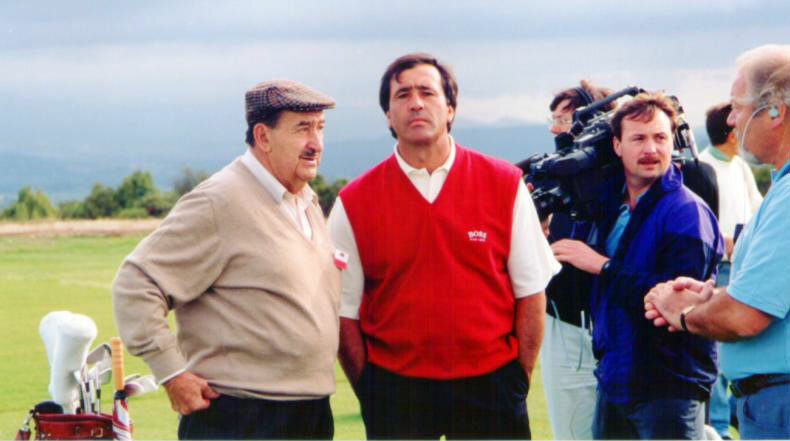 During his professional career from 1974 to 2007 his impact and commitment to the development of this sport in continental Europe, beyond the traditional cradle USA / UK. 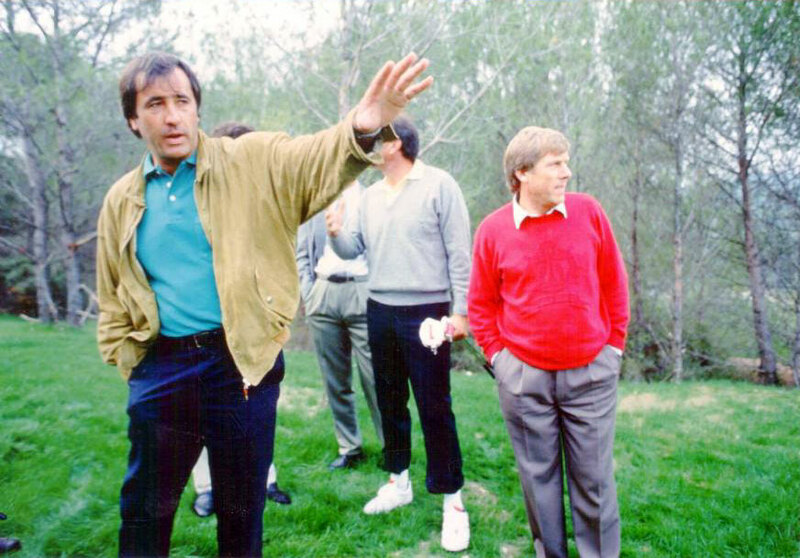 He has won more than 90 international golf tournaments, including five Major – The Open Championship in 1979, 1984 and 1988 and The Masters in 1980 and 1983. 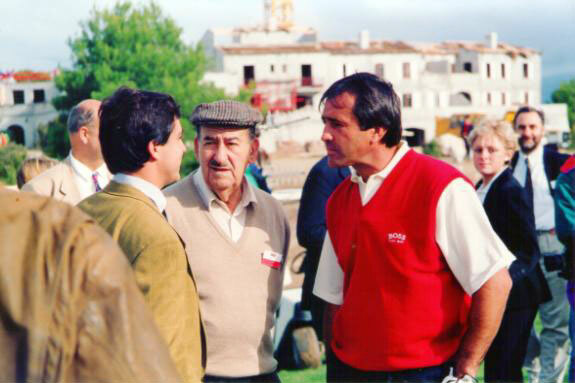 Ranked #1 in the world for more than 60 weeks in his career, Ballesteros remained in the Top 10 Official World Rankings from 1977 to 1991. 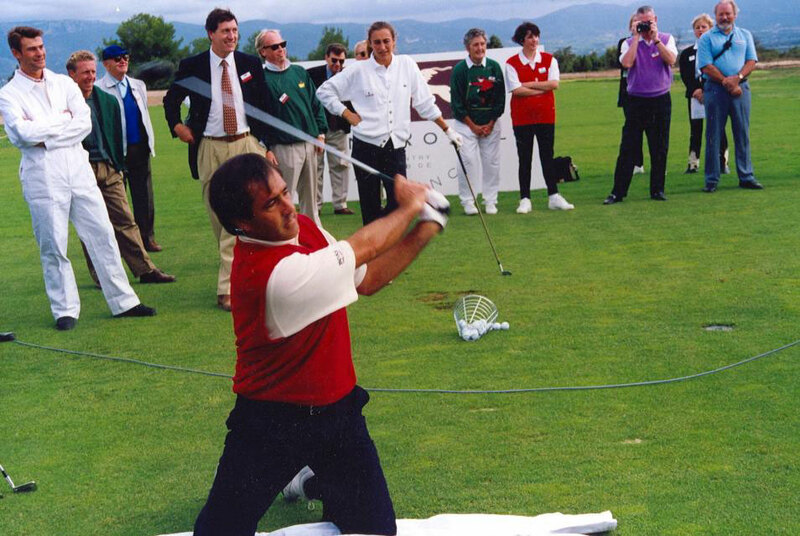 He was one of the most famous duets in the Ryder Cup with the Spanish José Maria Olazàbal and helped the European team to bring the cup back to the old continent five times, including 1997 as captain. 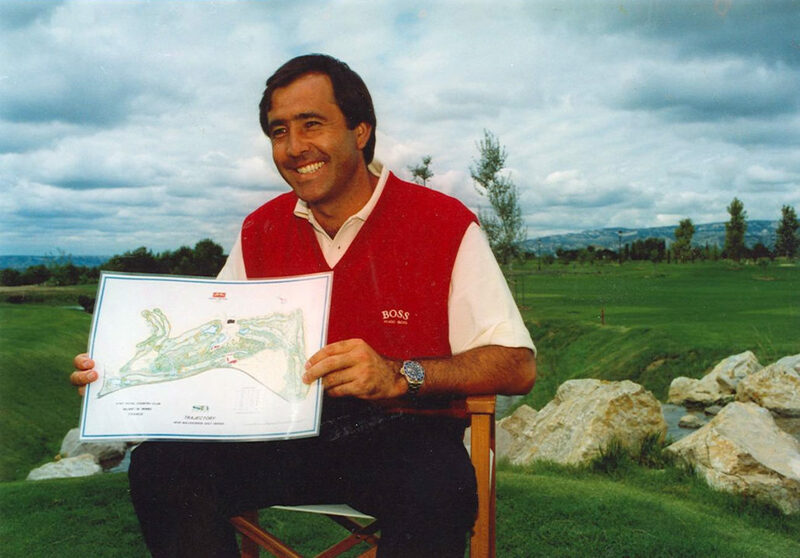 Severiano Ballesteros died on May 7, 2011, at the age of 54, after a brave three-year fight against brain cancer. His Foundation honors his life and accomplishments and funds medical research on brain tumors. 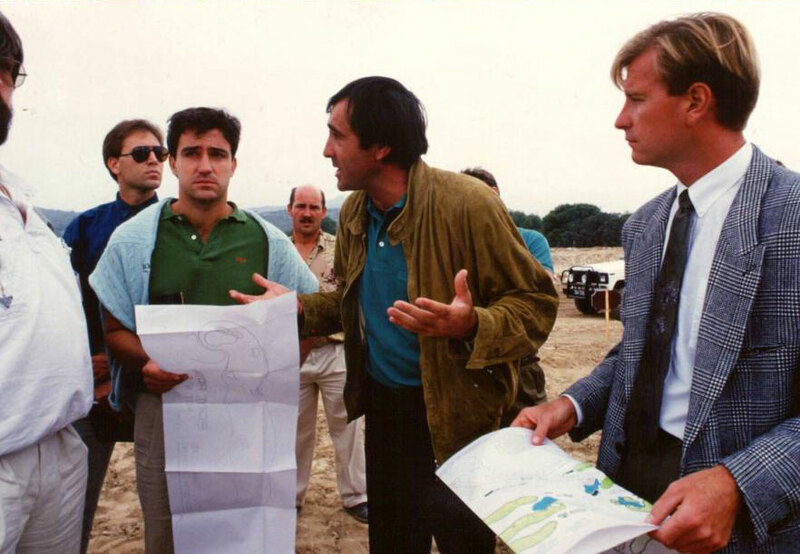 Severiano has also signed the realization of several golf courses in Europe and Pont Royal is the only course bearing his signature in France. We find his technical finesse and his passion for varied game situations throughout the course.